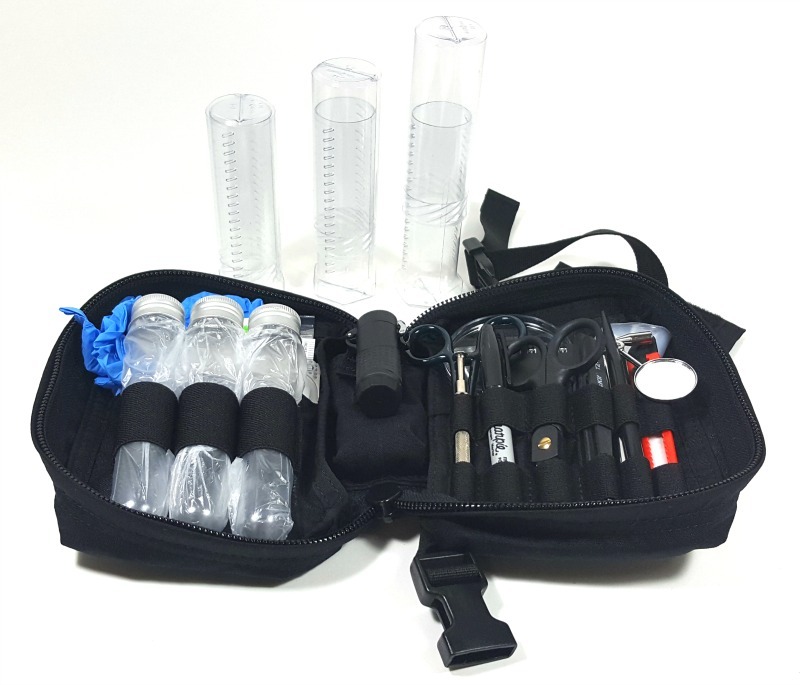 The Forensics Sustainment Kit keeps your IED Forensics Kit supplied after a Sensitive Site Exploitation Op. Gear gets used up, contaminated and destroyed during SSE operations. Don't be caught short without the ability to reload and go on another op.